The Mississippi Civil Rights Museum opened alongside the Museum of Mississippi History in December 2017 in celebration of the state's bicentennial. 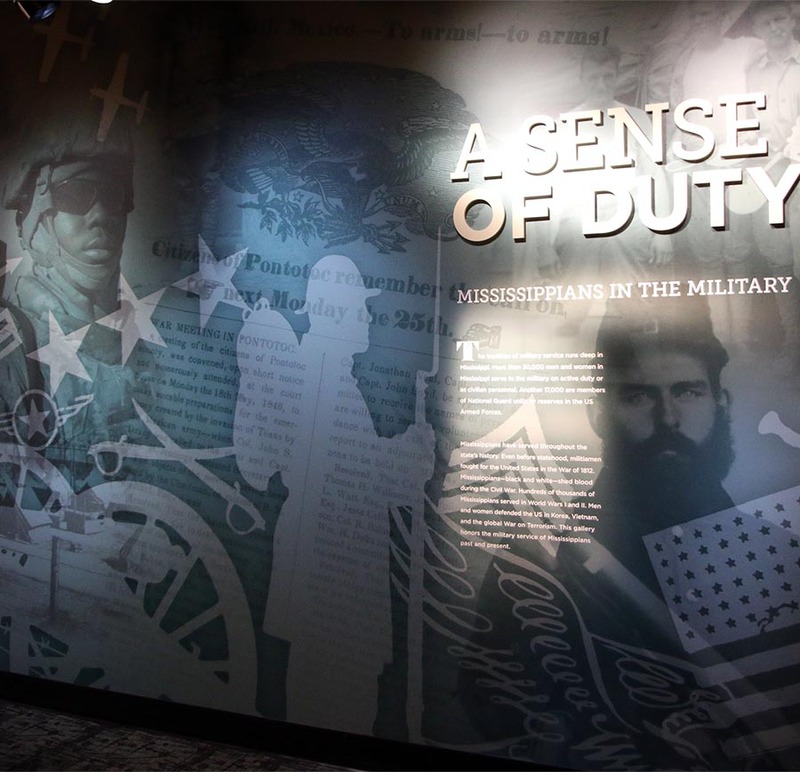 The Museum of Mississippi History explores the entire sweep of the state's history. The Mississippi Civil Rights Museum, the first state-operated civil rights museum in the country, explores the period from 1945 to 1976, when Mississippi was ground zero for the Civil Rights Movement nationally. The Two Mississippi Museums are administered by the Mississippi Department of Archives and History. Tickets to the museums are $12 for both museums for adults and $7 for youth eighteen and under. Children under three are admitted free. Groups of ten or more receive discounted pricing of $6 per adult and $3 per student for one museum and $10 per adult and $5 per student for museums. Museum hours are Tuesday through Satuday from 9 a.m. to 5 p.m., and Sunday from 1 to 5 p.m.